But here’s a question – what can blogging do for you? Well . . . here’s what it has done for me (see if any of this sounds interesting to you). I was teaching at a high school but wanted to be a professor. Problem: I didn’t (and I still don’t) have a PhD. So, that can’t happen – right? Well, I decided to start a biology blog, where I could teach the content I would be teaching IF I were a professor. Fast forward two years . . . I become a University Professor in a doctoral program. Little ‘ol me – no PhD. I had something the other 20+ qualified applicants didn’t have. What? A blog. Yep, my blog landed me my dream job as a professor. And then I quit that job 3 years later to be a full-time blogger. Why would I leave my dream job? I’ll tell you . . .
You see – I loved my job. But I knew there had to be more. I was working NON-STOP (that’s the way it seemed). 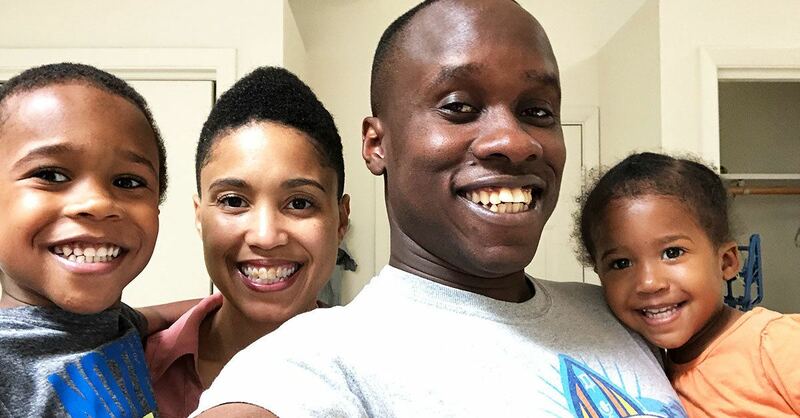 My wife and I had our first child (little Noah), and I hardly had ANY time to be with him (or her). And when I thought about where I would be in 20 years if I continued down the traditional route, I didn’t like what I pictured. Today, I blog, and I love it. I’m able to stay at home, create content, and help tens of thousands of people all over the world, every month! I’m able to spend a lot more time with my family (our daughter Odelia was added to the mix). Here’s the thing – it took A TON of work to get here. That’s why this blog exists. You see, I know that you have value to share with the world. But it’s so hard to get noticed. How do you decide on the right content? How do you set your blog up the right way? How do you get people to your blog? How do you make money? But it’s ok. We have time to get to all of that. If you’re interested in starting (or growing) your blog, you’re in the right place, and I’m here to help you. 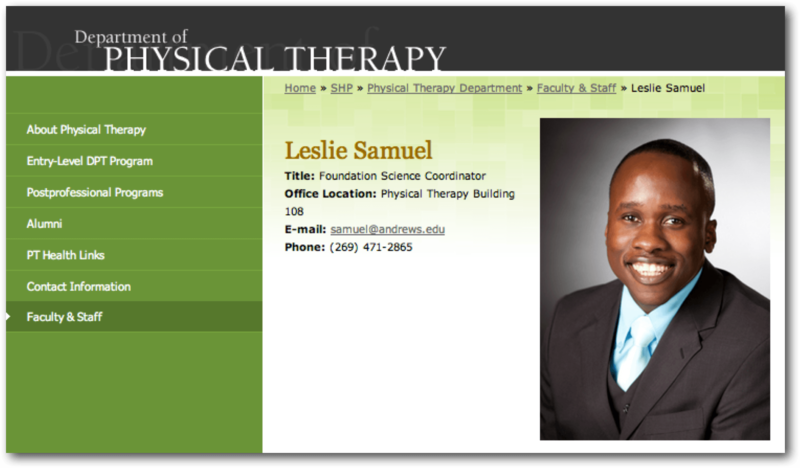 My name is Leslie Samuel. And if you make a decision to commit to building your blog. I want to help you. Start out with my Idea 2 Blog training program. It's a 100% free video course that will help you get started on your journey to building a business with a blog. Subscribe to my podcast. It’s called Blogging with Leslie. You’ll discover all kinds of actionable strategies to make your blog thrive.